This event is always the official start to Thanksgiving morning and the holiday season! There’s nothing better than spending time with those you cherish most watching giant balloons, cheerful clowns, confectionery floats and ending with Mr. C. himself. 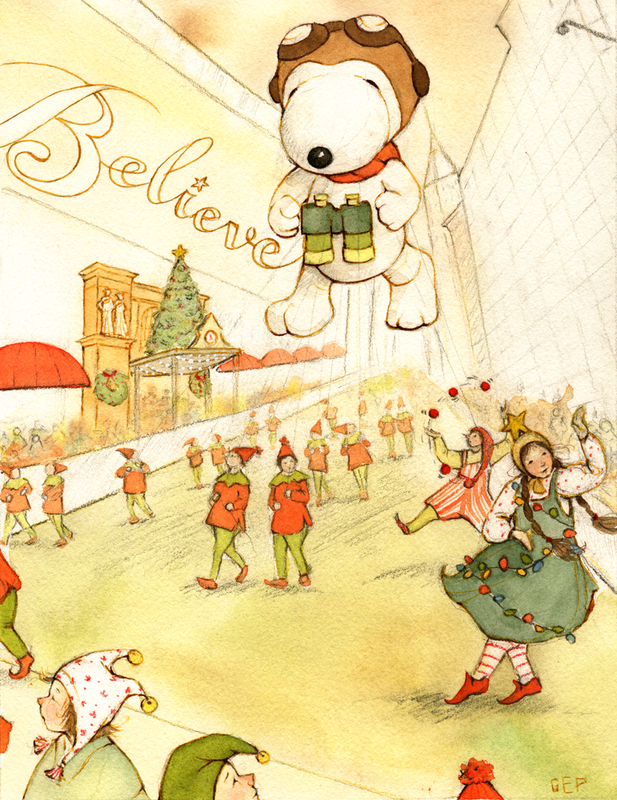 Macy’s, I do indeed BELIEVE!